Online ordering menu for Eat Greek Express - Biscayne. 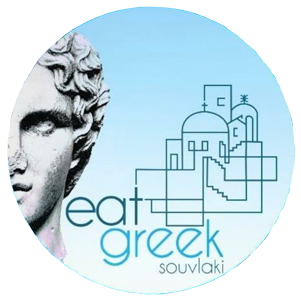 Eat Greek Express is an authentic Greek restaurant in Miami. Our specialties include Grilled Octopus, Calamari, Lamb Gyro Pita Wrap and Poseidon. Eat Greek Express is located on 3530 Biscayne Blvd, right next to Just4Luxury car shop. Ordering online for delivery and carryout are available right now!